The flowers are blooming, the grass is getting cut, and looks off spring’s runways are finally hitting the streets. Crisp cottons, breezy silks replace the heavy wool of our dreary winter. The biggest inspiration for spring style comes straight from the garden. Emerald Rush™ body wash from Caress® encompasses all of the trends for the season. The cool green bottle has a sleek silhouette, the scent is a mix of gardenia and white tea echoing details straight off the catwalk. Lush floral prints were popular across many of the fashion shows I photographed at NY Fashion Week. Big flowers in a tribal pattern or in an engineered placement were an updated way to update a classic motif. 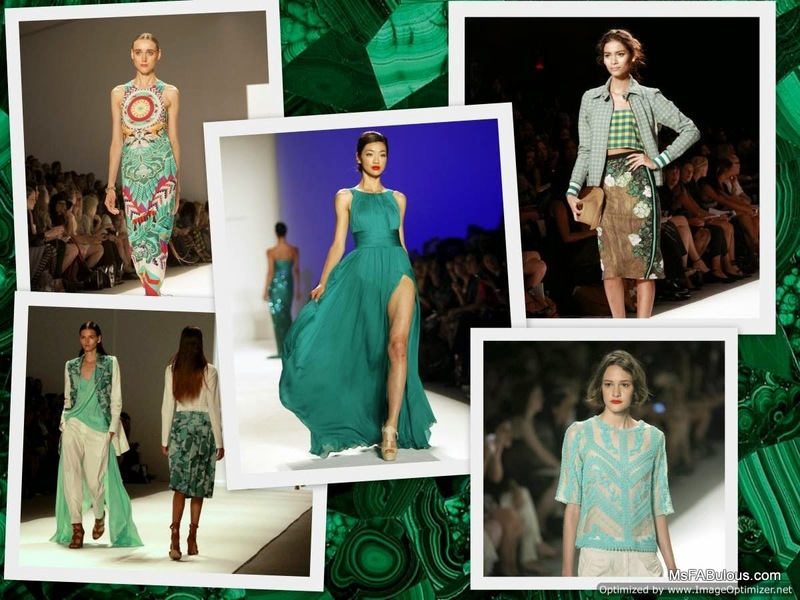 Sea green, deep teal, textured embroidery, accents or the main feature, the different hues of emerald found its way into many a designer’s palette this season. Colors from nature works in evening wear, sportswear, jewelry and makeup. For the fresh from the garden, look, you can start from the inside out. Begin with a nice healthy spring detox and a refreshing shower with Caress® Emerald Rush™ Fresh Collection Body Wash . Then, treat yourself to a great haircut and makeover with the season’s new colors and quick shopping trip for a flowing silk dress or great printed jacket. When the sun comes back out of hibernation, that’s the kick you need to rejuvenate yourself to enjoy the rest of the year!